2. 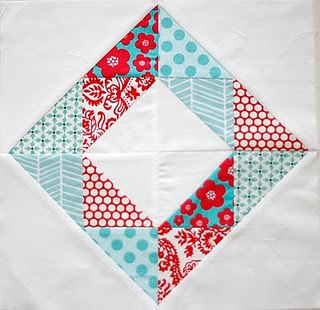 One quilting project, like one cookie, is never enough! 3. I love quilting and have plenty of material witnesses. 8. Dull women have neat sewing rooms. 9. My husband said if I buy any more fabric he would leave me ---I'll miss him! 10. If I stitch fast enough does it count as an aerobic exercise?